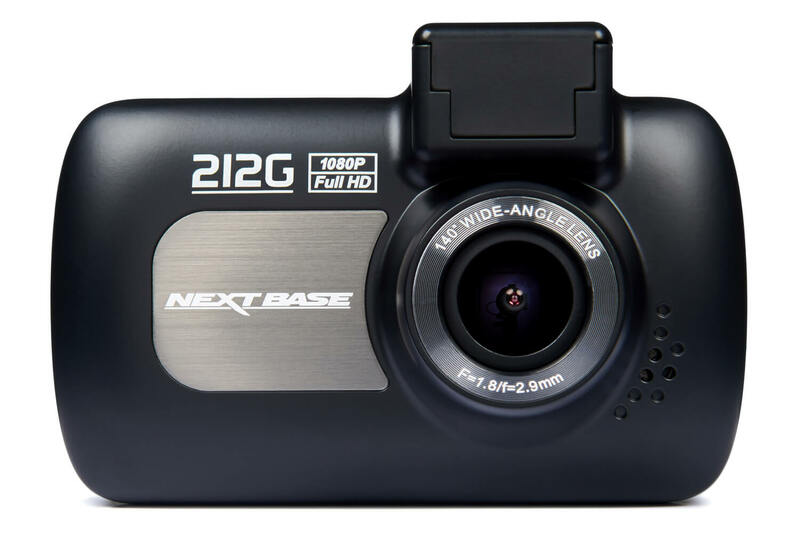 The new Nextbase 212G comes packed with features such as GPS tracking features, the highly acclaimed Click & Go Magnetic Car Mount and G-Sensor technology, all at price that won’t break the bank! 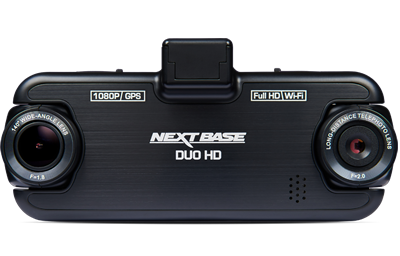 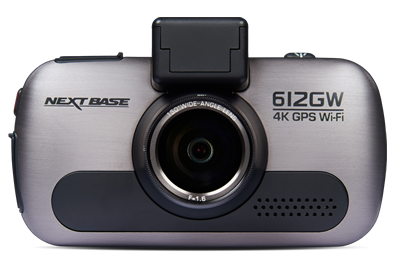 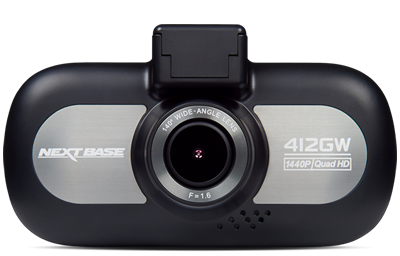 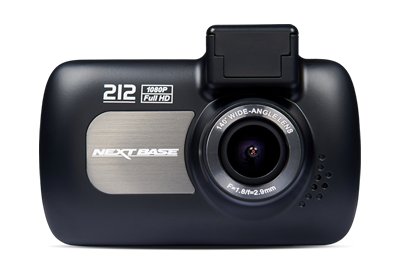 Explore the new Nextbase 212G dash cam that comes with increased features! 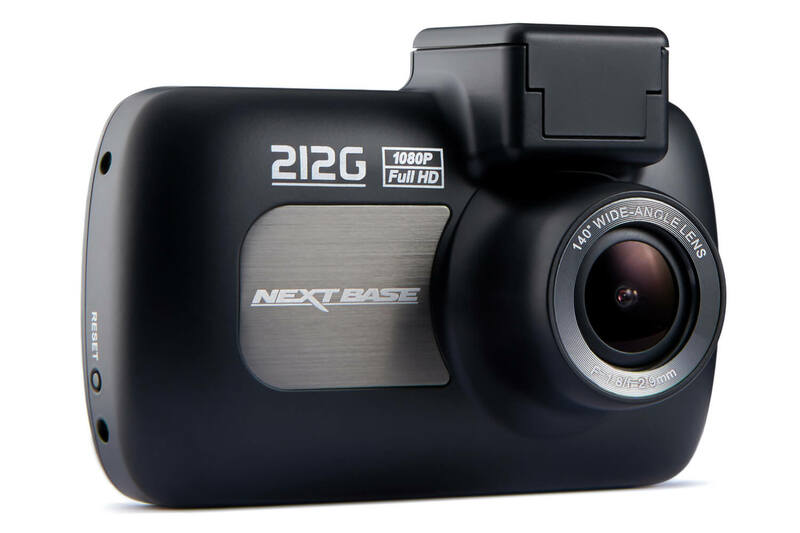 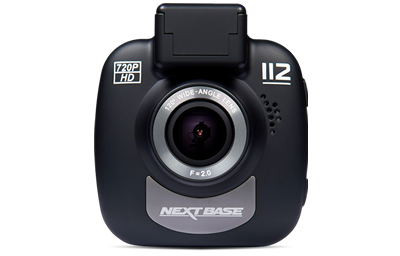 The Nextbase 212G features GPS to record important location and speed data for your Dash Cam. 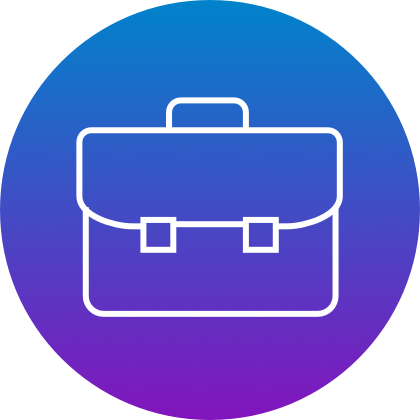 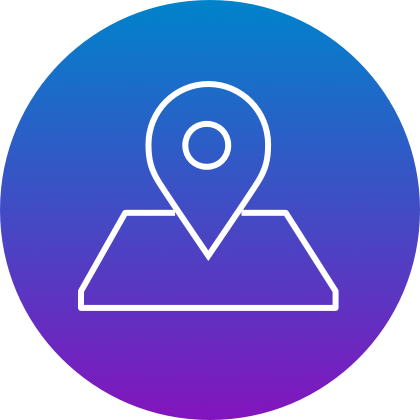 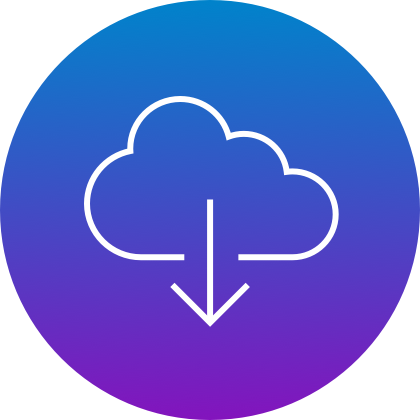 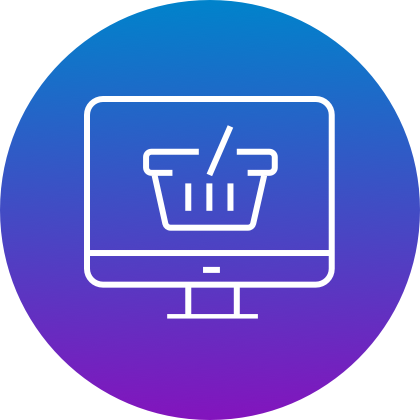 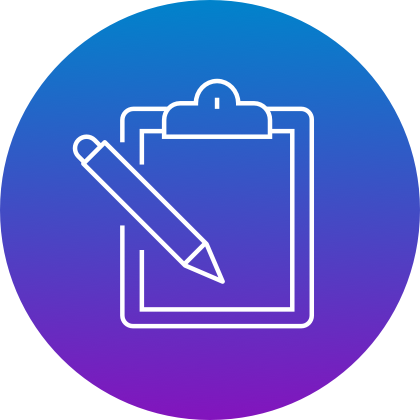 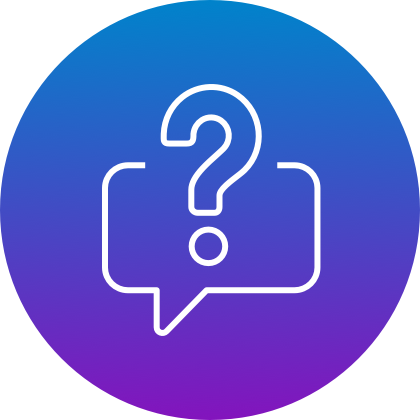 This means you can track your journey on Google Maps and pinpoint exactly where an incident has occurred, which can be crucial in an insurance claim. 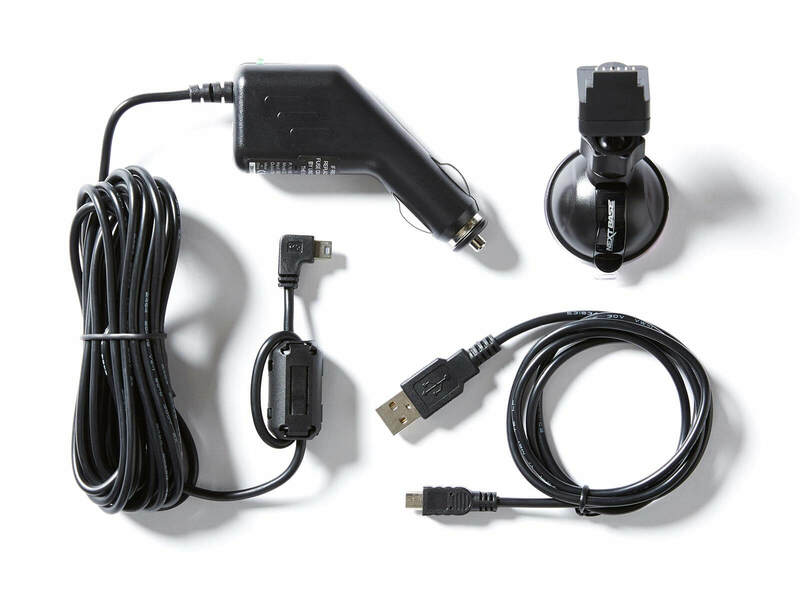 The 212G uses the highly acclaimed Click & Go Magnetic Car Mount for easy connection and removal to offer the ultimate convenience. 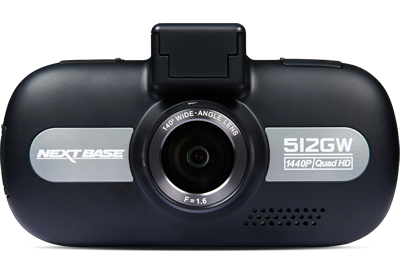 It records in full 1080p HD at 30 frames per second with the aid of a 6 layer glass lens providing ultra-high quality images day and night. 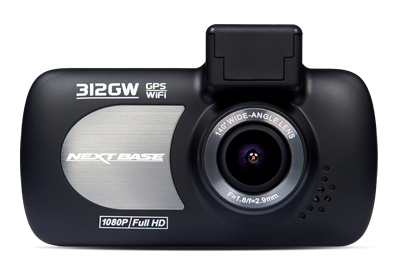 It has a 140° ultra-wide viewing angle to capture the road ahead, ensuring high quality footage is captured and an inbuilt G-Sensor to lock away important files from the result of an impact. 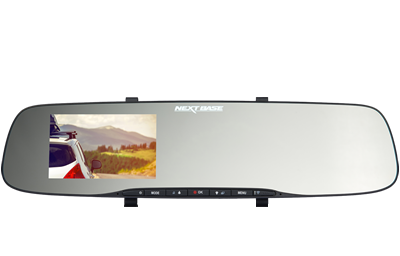 The Nextbase 212G has a bright, clear 2.7” LED screen for easy menu selection and a super slimline design making it perfect for mounting onto your windscreen.